Tis the week! Countdown begins! UPDATE from Black CAB Editing! It’s just a tiny sampling of the Sound Design, Sound Editing, SFX Editing & Mixing I executed for the film. This piece is a more musical design than in other areas, and although subtle, is far more complex as a percussion piece, utilizing nearly 50 individual sound elements. So TURN IT UP! And see if you can blow out your sub-woofer. Many thanks to Zachary and to all those who submitted an entry! Zachary will soon be receiving his hot-off-the-press PUZZLEMAN Trade Paperback, autographed by author Christopher Alan Broadstone. Join hosts Viktor Aurelius & Jeff Niles with JOH guest authors -- Christopher Alan Broadstone﻿, Todd Keisling﻿, Scott Essel Pratt﻿, Crystal Leflar﻿, Robin Dover Author﻿, Joseph Ramshaw, Michael Thomas-Knight﻿, Stuart Keane﻿, Paul D. Marks﻿, and Jeff Ö'Brien﻿. In all truth, my ultimate goal in life is to have no stress, care about nothing, and want nothing. NEW from Black CAB Editing! 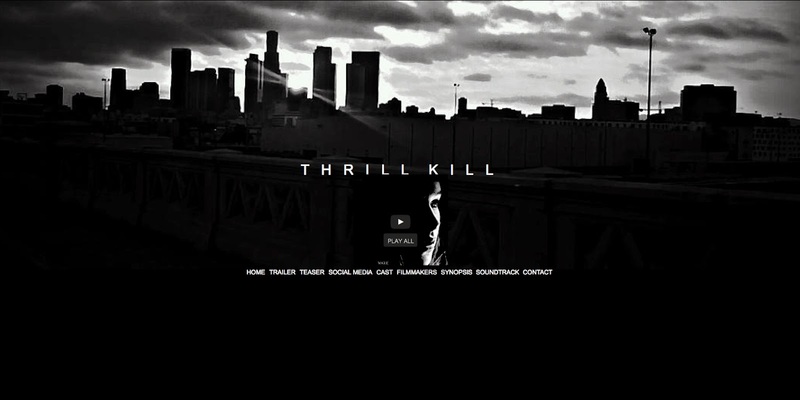 Please enjoy the THRILL KILL Movie (2015)_"Choke me!" Sound Design Teaser _1080p HD! It’s just a tiny sampling of the Sound Design, Sound Editing, SFX Editing & Mixing I executed for the film. This piece is a more musical design than in other areas, and although subtle, is far more complex as a percussion piece, utilizing nearly 50 individual sound elements. JUST 5 MORE DAYS to ENTER TO WIN! An Autographed PUZZLEMAN Trade Paperback! PUZZLEMAN Trade Paperback (2014 Revised Edition) -- A $14.99 value! Full-color cover wrapping 411 pages of beautiful horror you can hold in your hands! And personally autographed by author Christopher Alan Broadstone. ***Must use promo code BOOKDEAL25 at checkout! MR. BONES and FRIEND say...JUST 1 MORE WEEK to ENTER TO WIN! Join hosts Viktor Aurelius & Jeff Niles with JOH guest authors -- Christopher Alan Broadstone, Todd Keisling, Scott Essel Pratt, Crystal Leflar, Robin Dover, Joseph Ramshaw, Michael Thomas Knight, Stuart Keane, Paul D. Marks, and Jeff O'Brien. FRAIZI (directed by Giuseppe Asaro) -- has gone out live to the world! My notable contributions are the 3 split screen effects (and many subtle cuts you'll never know I made). Please share and enjoy the video, starring new-to-the-music-scene singer/song-writer Federico Giova and veteran rap/rhythm-and-blues vocalist Jazze Pha! 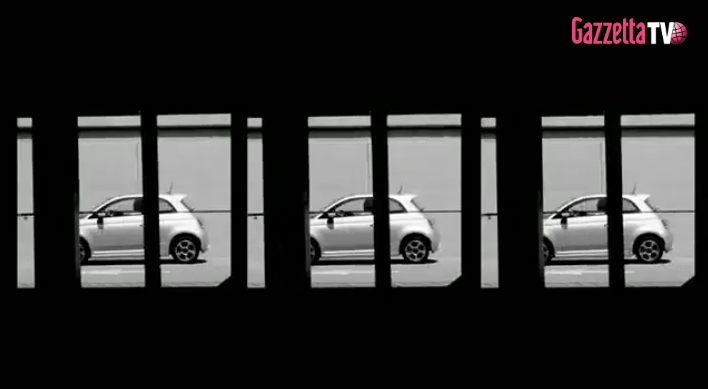 One of the 3 different split screen effects I executed for the FRAIZI music video. Welcome to my new blog! 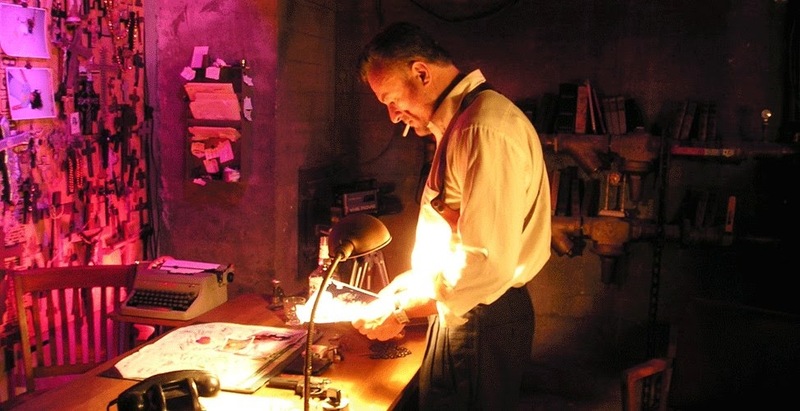 Here I'll be posting many things related to my writing and film work. As well, I'll also be posting my cynical and notoriously bad attitude from time to time. I hope no one will take offense at what I might say. Well, not too much offense. I do have a terrible habit of raising hell, whether I mean to or not. lol So enjoy whatever may come out of my head and your way. ENTER TO WIN! An Autographed PUZZLEMAN Trade Paperback! Please visit the PUZZLEMAN: A NOVEL Facebook page to see elements used in the creation of the original cover art by my great friend, and artist extraordinaire, DANILO MONTEJO -- http://tinyurl.com/qglrnjm Enjoy! PUZZLEMAN Reviewed by M. SANDERSON! http://tinyurl.com/mgw48mz "PUZZLEMAN is a thrilling and thought-provoking trip!"